Based on the low Twitter usage in our country at our IT events, I figured it must be one of two things. Either people just don’t have the time, or they don’t know how to use Twitter. I can’t help with the time thing, but here is a quick run down on how to get up to speed with Twitter. There are dozens and dozens of add-ons and cool things that go with it, but this is Twitter for Beginners. 1. 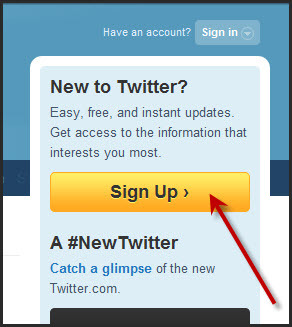 Go to Twitter and register for an account. 2. Fill your credentials as required. You don’t have to use your full name for your account, use anything you like. Just take into consideration it’s harder for your friends to find you if it’s something cryptic. 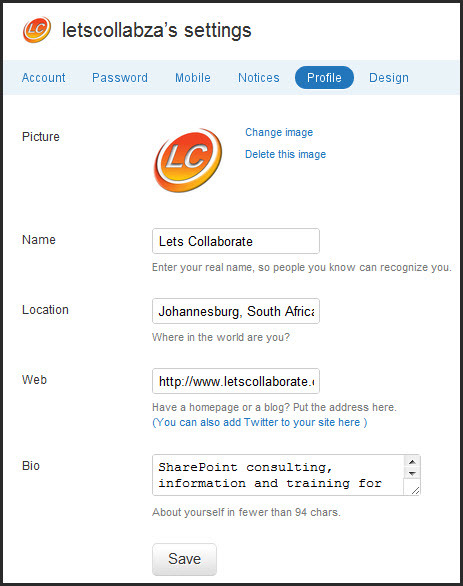 You can also register your company name – but then remember that you are representing a company! Be professional at all times. If you are not self-employed, get permission to do any of this from your company first. 3. 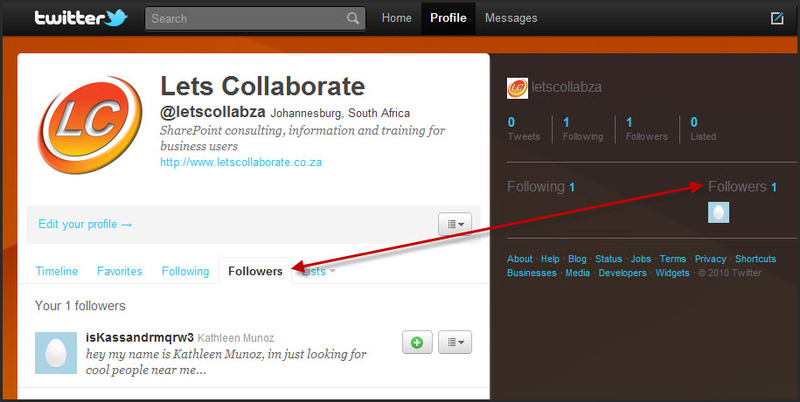 You will be prompted to search categories and friends, you can follow the prompts now if you like. Or do all that later. Click on the Twitter logo at the top to get to your Home page. 4. Next go sort out your profile. 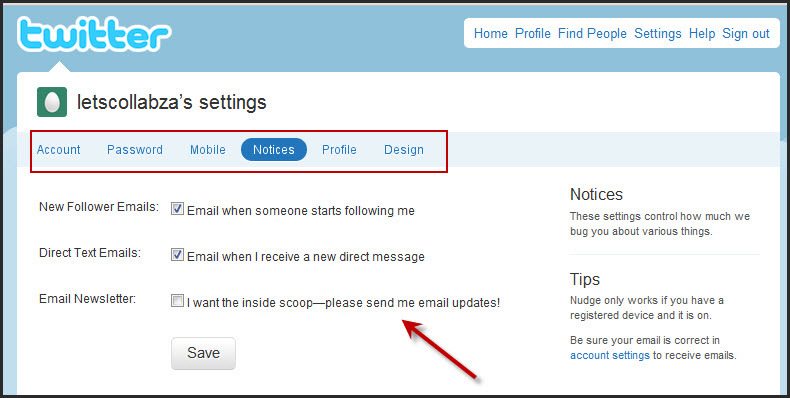 Click on the dropdown arrow next to your name and Settings. This is where you manage your account, change your password, activate emails, change your avatar (profile picture), and Twitter background. Check your Notices first or you will get spammed to death eventually. Tick and untick options as required. 5. Next click on Profile and update your details. You want people to know a little about you. 6. 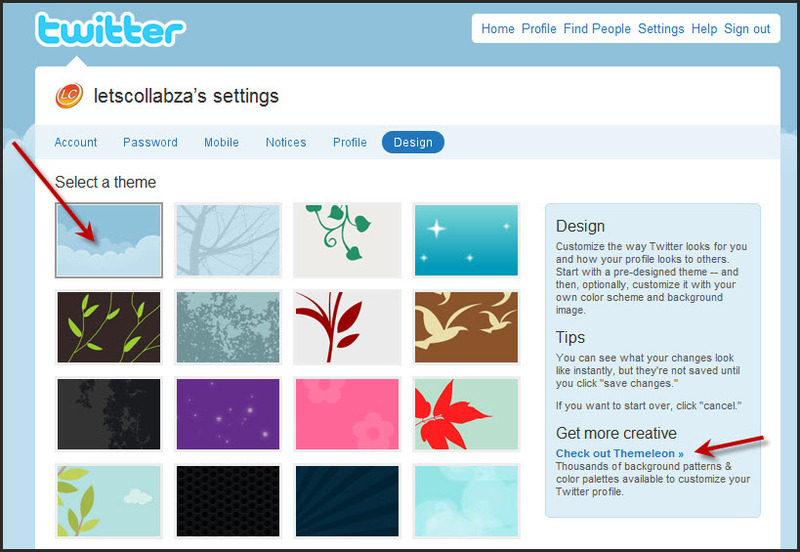 Now go to Design and choose a new background if you want to. There are also tons of free backgrounds available on the Net, do a Google search. 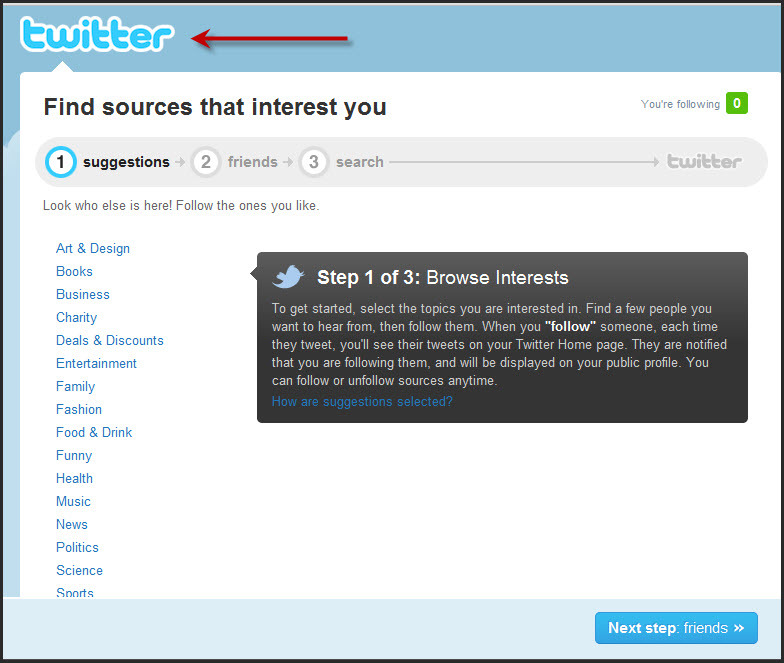 You will be prompted to link your Twitter account to their application, allow access and it will automatically display. The default theme is clouds. You can also upload your own image. Click Save Changes at the bottom when you’re done. 7. Click on the Home tab at the top to get back to your Home page. 8. 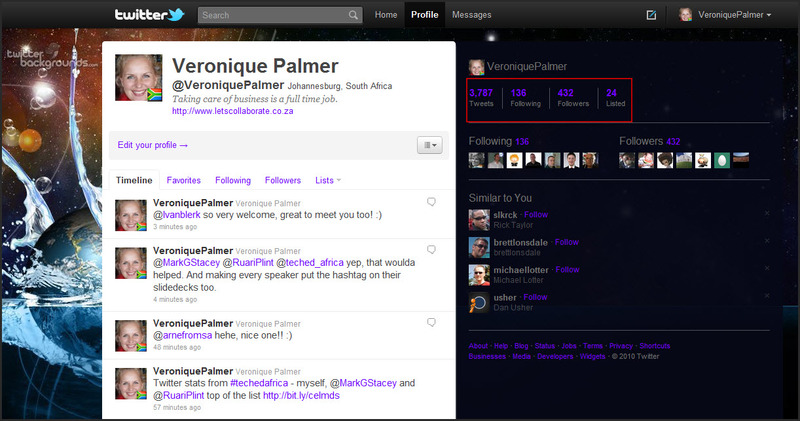 On your home page, you will see how many followers you have, as well as how many you are following. You can follow and unfollow people at will, no-one takes it personally. If they aren’t talking any sense then just unfollow them. Kinda like unfriending in Facebook just less personal. The What’s Happening section is where you place your tweets. You have only 140 characters. Mentions is when other people mention your Twitter name in their tweets, eg: “Thanks to @michaeltnoel for a great day!” Direct Mentions are private conversations between 2 people, they are referred to as DM’s. Listed is when people create lists of their favourite tweeters, and you’re one of them. You can also create your own lists of experts. Retweets are when you send a tweet that someone else has written that you like, you retweet them. People can also retweet you. Searches is where the power of Twitter comes in, but not using Twitter.com – the next post, part 2 will explain how to use Tweetdeck instead. This is what my private Twitter home page looks like. 9. 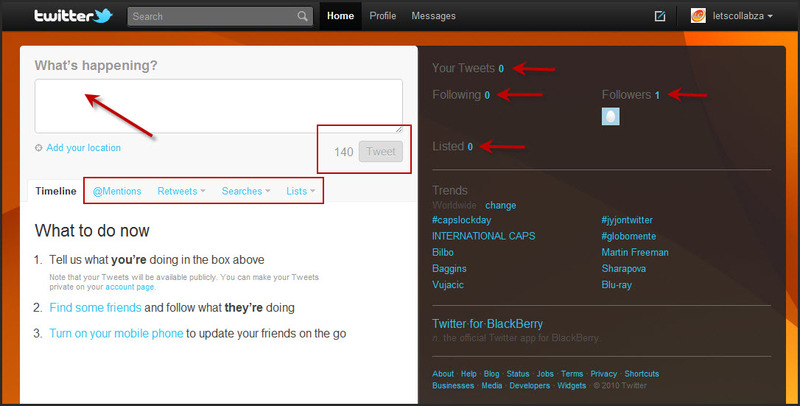 To find and follow people, use the search box at the top. 10. Click on the green icon next to the name to follow them. A tick will display in its place. 11. If you don’t know anyone, go for the Trends section and follow the ones that make sense to you. 12. As you click follow, you’ll see all their tweets on your home page. 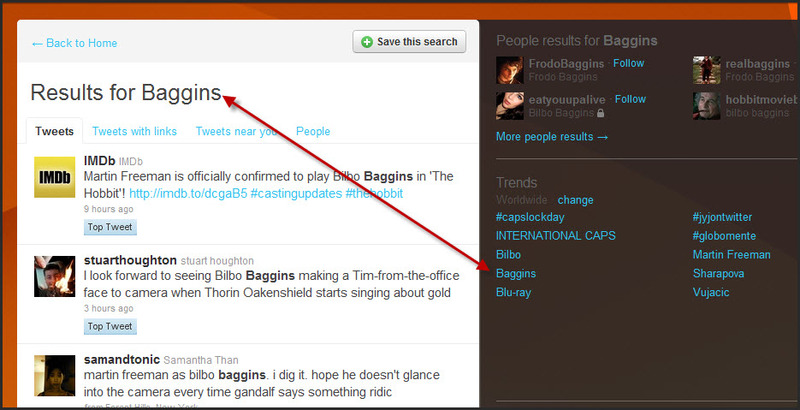 Hover over the tweet till it changes colour, then you will see tweet options at the bottom of it. 13. If you want to see whose following you. click on the link. It’s up to you to follow them as well or not. You are under no obligation to do so. 14. 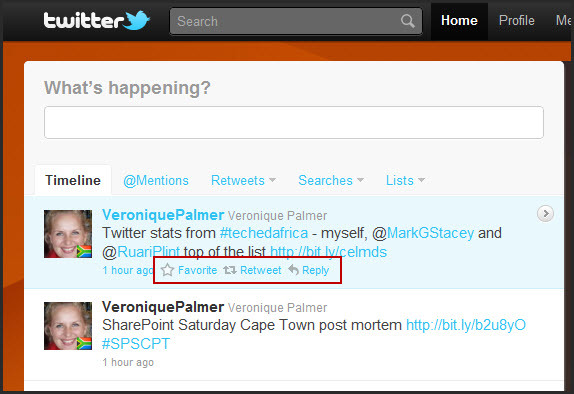 To post a tweet, add your message on the Home page and click Tweet. Your very first tweet will be logged. And you’re on your way. 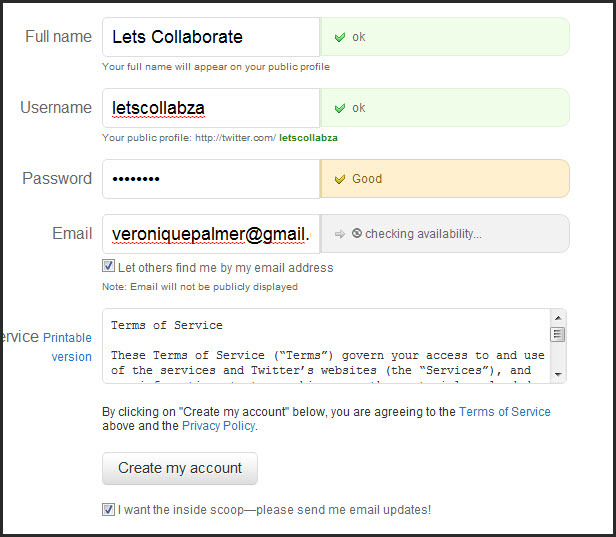 Next post will be about TweetDeck, an application you will need to better manage Twitter. It’s a free download, so do that so long. There are also Twitter and TweetDeck apps available for iPhones and Blackberries, so investigate downloading those too for easier use. If you don’t want to see what you wrote on a billboard across the highway, don’t hit the Enter key! Bulgarian girls flocking to your online profile is no challenge for you at all. Groovy, this will for sure help endusers.